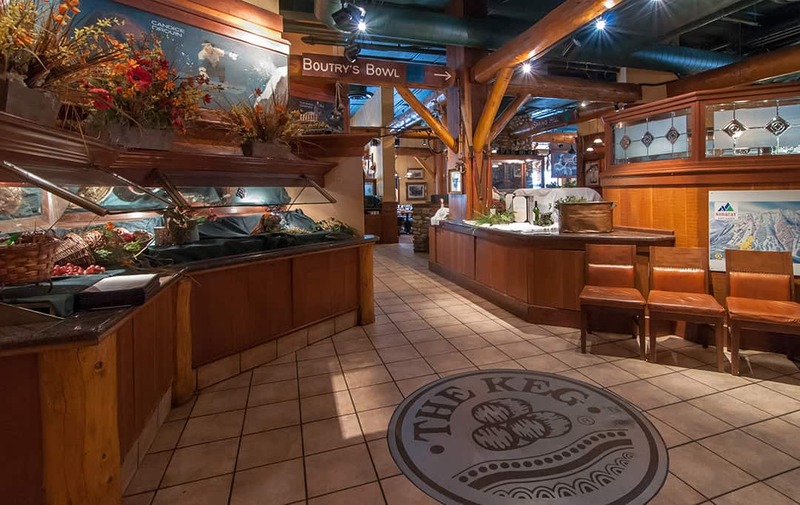 The Keg Steakhouse & Bar is located off the lobby, and is open for breakfast, lunch, and dinner. 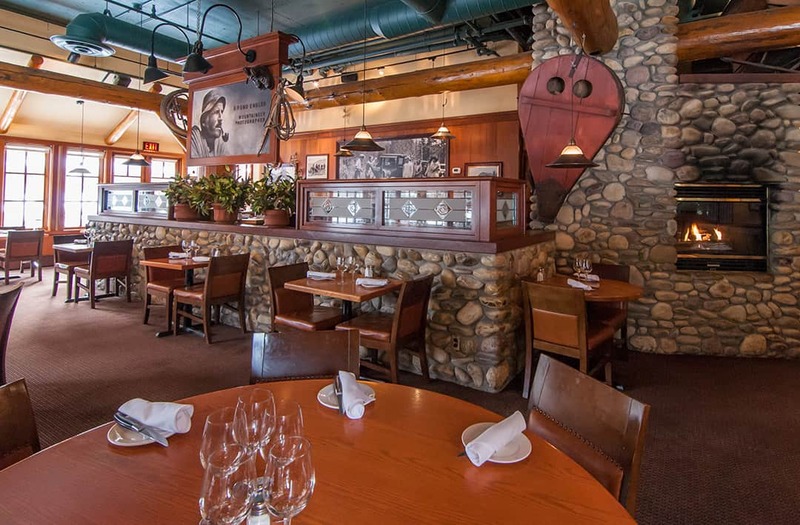 Quality, comfort and value are three key ingredients that make The Keg Steakhouse & Bar experience like no other. Our menu features tender, juicy steaks, slow roasted prime rib, succulent shellfish, the freshest of salads, and irresistible desserts. Room Service is available to all guests during restaurant hours.